Want to update your wardrobe with lots of trendy dresses without purchasing? No, this is not strange as you can also make these trendy dresses by your own within few hours. Don’t worry if you don’t know how to sew as these tutorials are just for you. You can sew lots of dresses on your own without wasting much of your time. Let’s sew a special and unique gown for your prom! Below are the ideas and patterns which I’m damn sure you will love! So make the dress of your dreams for your prom, for a birthday party, a wedding, or any elegant activity. This design is inspired by a dress 4designer named “Tanik Ediz”. So go through our tutorials and get started your new interesting project. Although sewing is a nice hobby to start you may end up with no ideas to sew for your next project especially if you are a beginner. Many beginners encounter this problem as they don’t have any experience. For those who are struck with no ideas at all this is a list of 55 beginner friendly sewing projects you can try today. In some seasons like winter, slippers are a necessary item on your list because it’s not easy to stay barefoot. While one pair of slippers may be enough but having several of them will be handy as you can match your slippers with your dress. You can simply buy them as you need but as I think , making them by yourself will make them more unique. 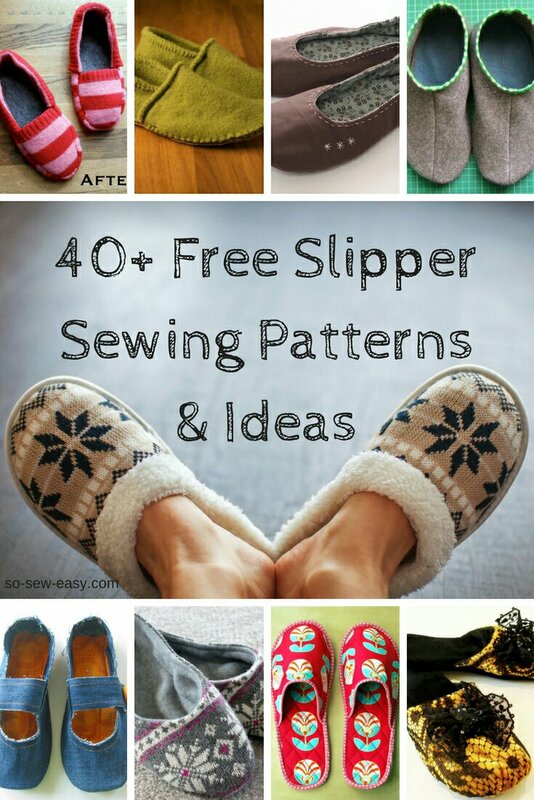 HERE is a list of 40 + free slipper sewing patterns you can try out. 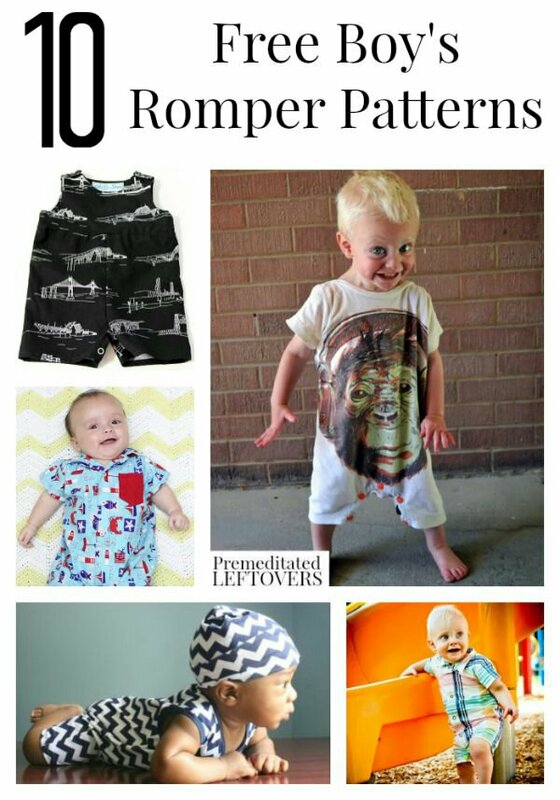 HERE is a nice list of DIY romper patterns which are suitable for boys. Have a craftier day ahead! I am excited to have a baby girl in October so my eye catches girly things more on these days. 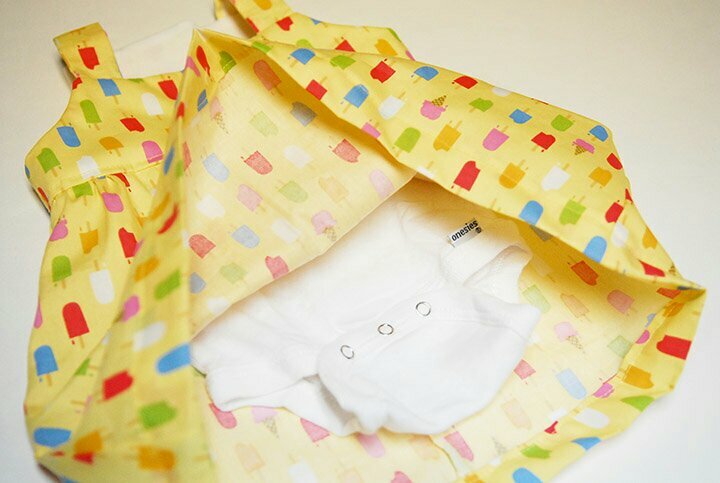 This is another cute looking baby dress you can make for your baby girl. 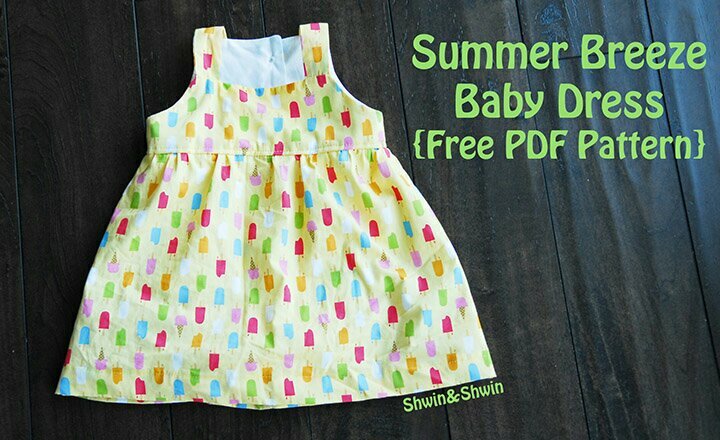 HERE is the free sewing pattern for this Summer Breeze Baby Dress. 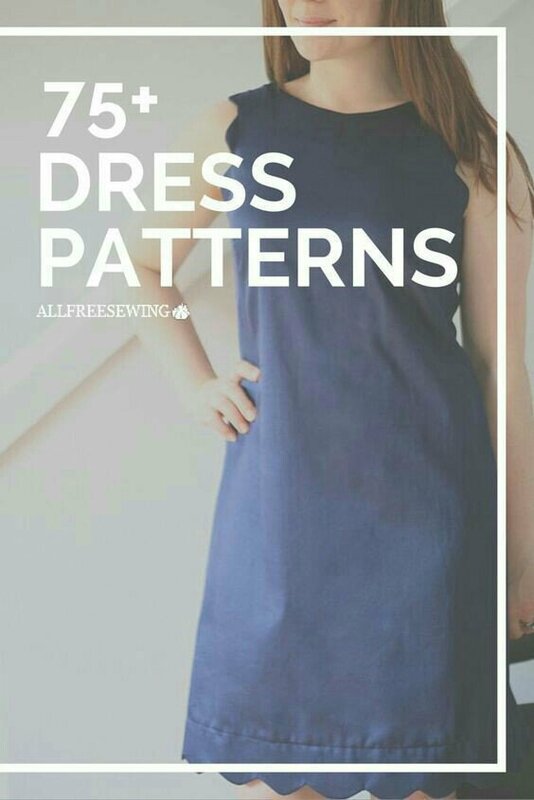 For those who love have free dress patterns here is a collection of 75+ free dress patterns suitable for all ages. From baby girls to those who are at mid ages, there are many dress patterns to choose from. Baby girls are gems as we can dress them with cute dresses and enjoy every bit of the beauty of our baby and the dress. For a crafty mum, there’s nothing precious compared to a girl. 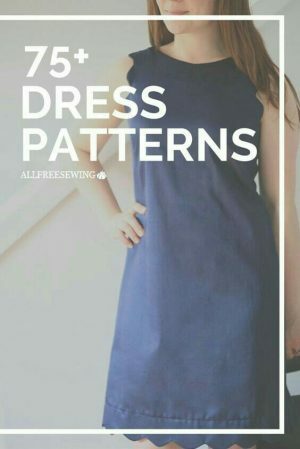 These are some cutest looking dress patterns which is available for free. 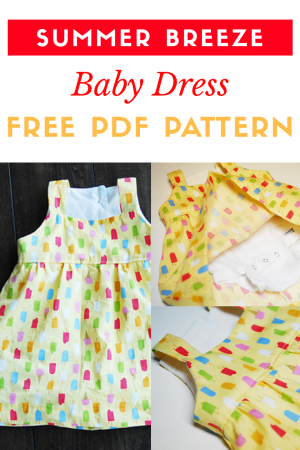 HERE is the list of 8 Adorable & Free Little Girl Dress Patterns. Need some inspirations on new dresses for your kid on back to school season? This is a list of 23+ free sewing patterns suitable for all ages. 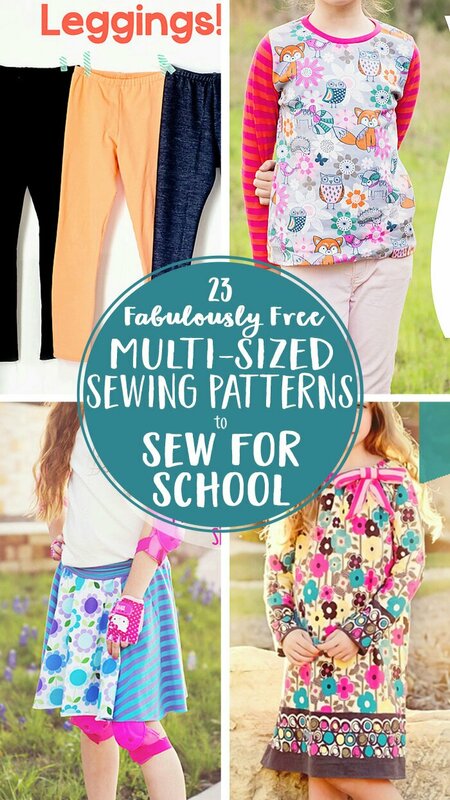 All of them are free downloadable patterns and all of them will comply with most schools dress code. Having some spare time to make something? 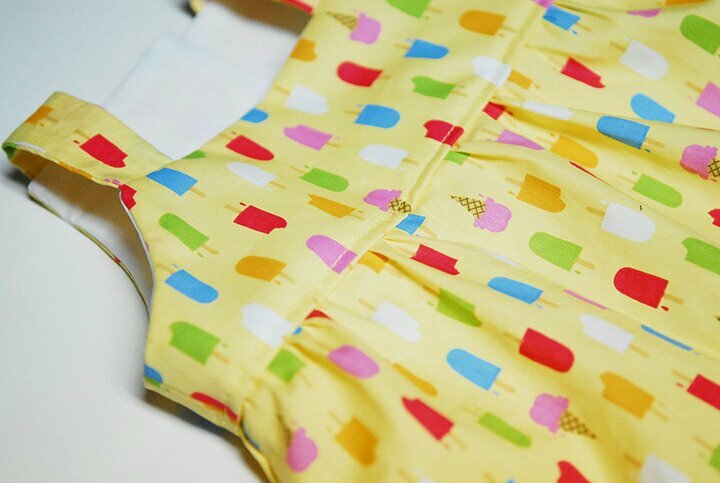 How about an easy to sew sundress for your beautiful girl? Sounds like a good idea. Right? HERE is a list of 10 sundress patterns which are free.